Ever wanted to hear more rural instruments in the most beloved video game soundtracks? 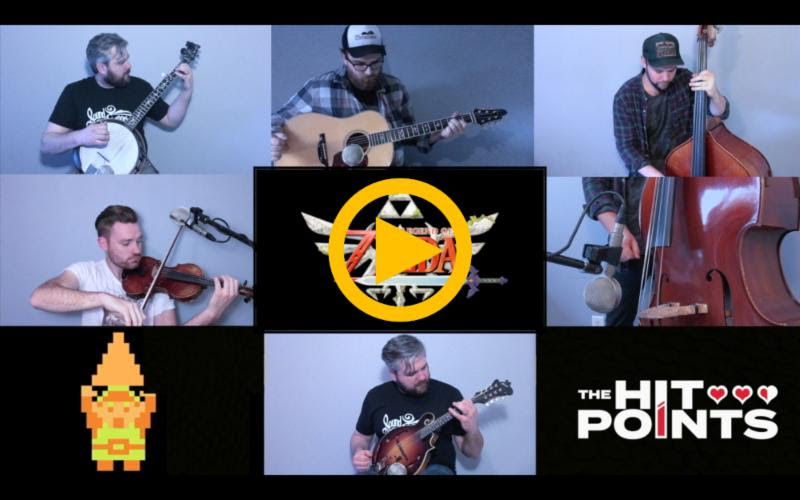 Well The Hit Points has brought forth a new album mainly consisting of Bluegrass acoustic arrangements ranging from Final Fantasy, Chrono Trigger, and Double Dragon. Materia Collective is the main publisher of this album, self titled The Hit Points. 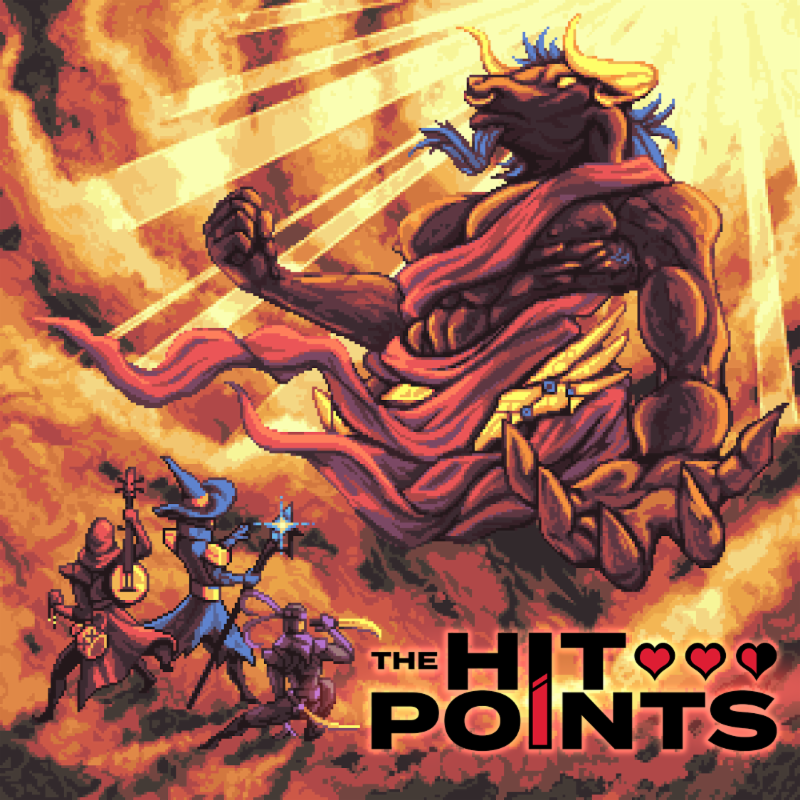 The Hit Points are founded by Eli Bishop and Matt Menefee, where they also bring various guest artists and soloists. More details down below.